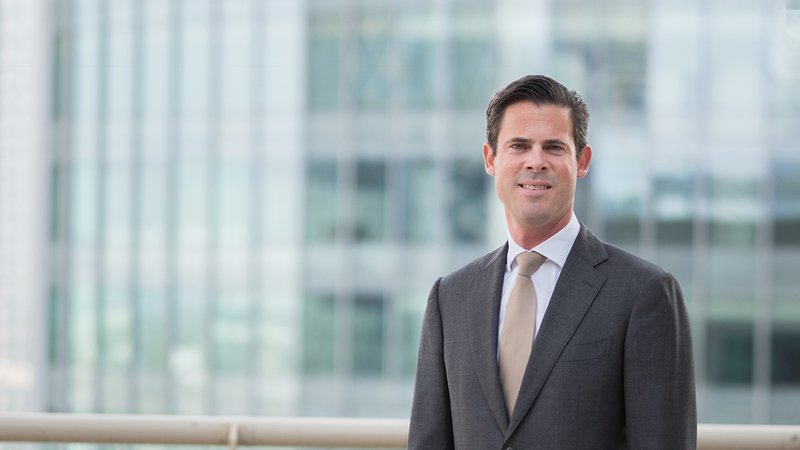 Norbert has experience with a wide range of financial products, holding and financing vehicles and works with international clients in the corporate, private equity, banking and aviation segments. Previously, Norbert held senior positions at Intertrust Group. University of Amsterdam, Netherlands, Master of Laws, 2003.